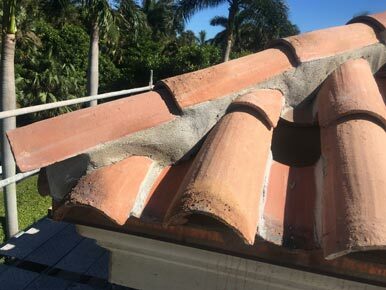 When roof problems occur, repairs are vital. A small roof leak or other indication that your roof is compromised can lead to further damage to your home if not repaired properly. 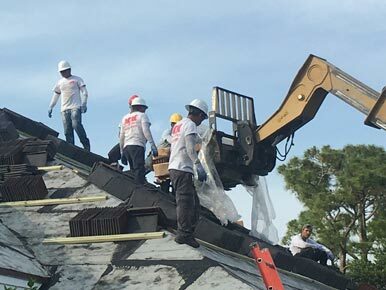 Carpenter’s Roofing & Sheet Metal (CRSM) is skilled in roof repairs of all types. 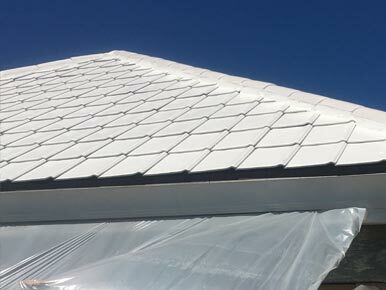 From roof leaks, to broken tiles, to damage caused by high winds or driving rain, CRSM has the expertise to repair your roof and restore its integrity. Our repair department has technicians dedicated and specifically trained for the unlimited challenges presented by leaking roofs.